Ensure that the logic of the car follows the law, the vehicle codes. Allow the logic to violate the law. If Google and car manufacturers follow the second, they will be sued, and will lose, the first time and every time that a crash occurs. The first is more far more likely, and the outcome more subtle. Following the law means such things as a full and complete stop at stop signs, never exceeding the speed limit, yielding to every pedestrian every time, never making unsafe passes. What’s the problem with this? Nothing except that most drivers will not be the least interested in having a car that never violates the law. That’s no fun! A large part of the appeal of driving cars is the opportunity to flout the law and violate community norms of behavior (though of course they are really following community norms of behavior since almost everyone does the same). The lack of interest in a car that doesn’t and can’t violate the law will be particularly noticeable in the young, aggressive, mostly male drivers who are generally the earliest adopters of technology. Research shows that drivers will increase the level of risky behavior when safety features are added, so that the overall level or at least perception of risk remains the same. The most obvious example is seat belt requirements, and then enforcement, leading to low use and higher speeds so as to maintain the level of risk. So we have a new technology that Google and others want embraced by young, trend-setting drivers. But they can’t satisfy the desire for speed and a level of risk. I don’t think early adopters will be interested. And without the early adopters, the autonomous vehicles will never enter the mainstream. It’s a dead end. However, I do think the research and development of autonomous vehicles is useful. 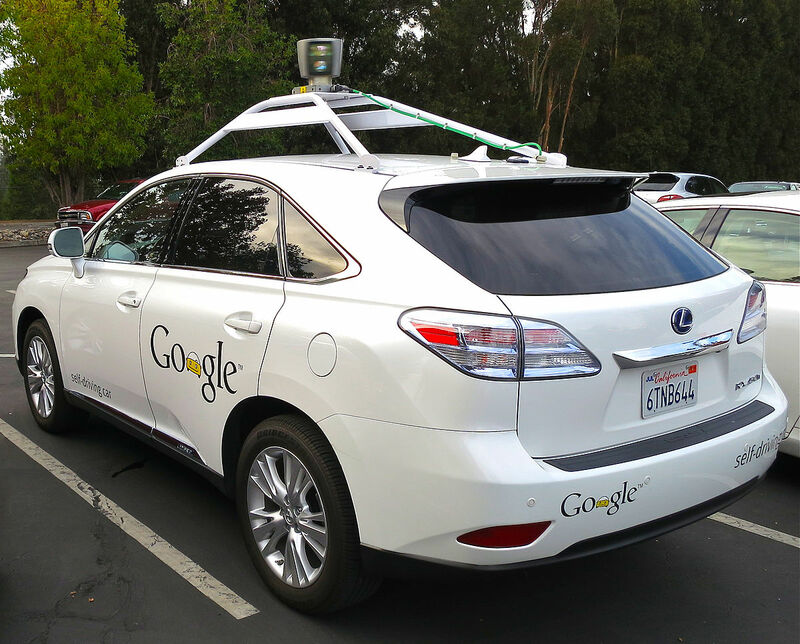 Google and partners have already developed a number of technologies which can be used to prevent or mitigate driver errors. Driver error (or intention) is responsible for almost all crashes, so these technologies could save lives and injuries, particularly of pedestrians and bicyclists. One branch of the development effort is investigating use as taxis or ride share vehicles. This might make more sense, as this use is not so dependent upon early adopters. While certainly there are a number of people who would be very dissatisfied with a taxi that crawls along with other traffic instead of driving like a maniac to arrive there just in time, there would be many other people who would be very interested in a taxi ride that didn’t threaten to end in a crash. But if this is the only application, volume will be small and costs will not likely come down enough to be economically viable.